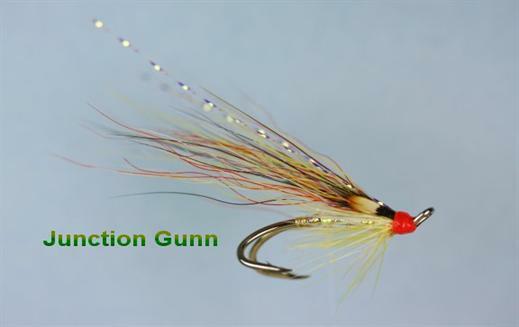 The Junction Gunn JC tied on a double is a successful variant of the classic Willie Gunn. It is highly visible in peat,stained and murky waters. Currently there are no comments about the Junction Gunn JC fly pattern from other fly fishermen yet.